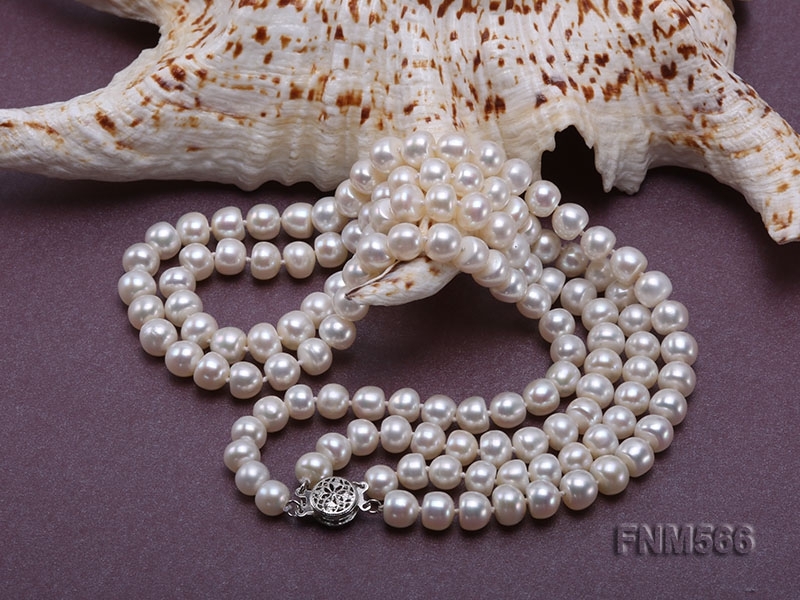 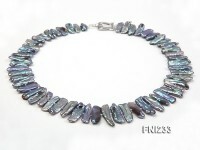 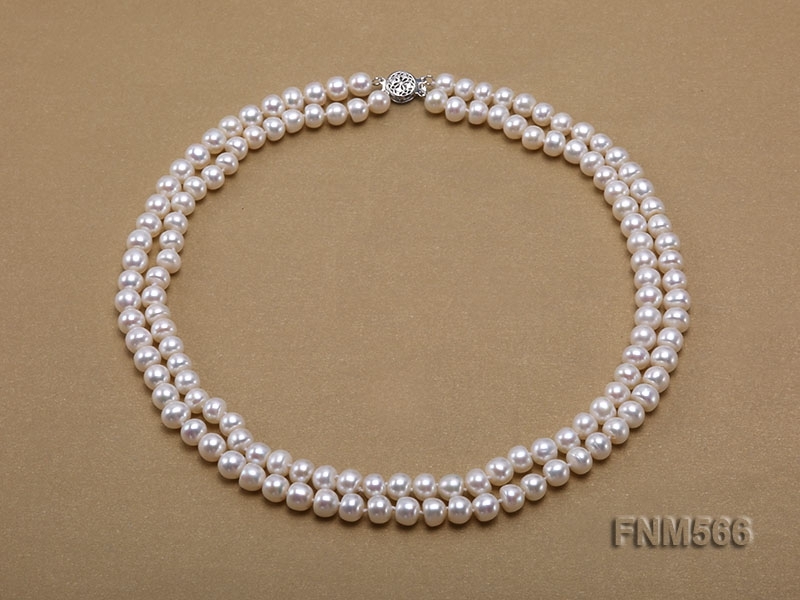 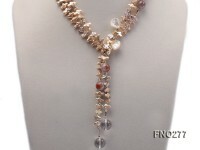 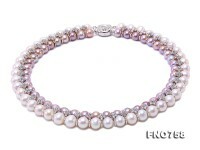 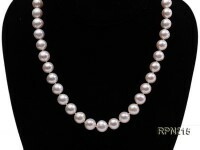 Classic two-strand pearl necklace made with 6.5-7.5mm flatly round freshswater pearls. 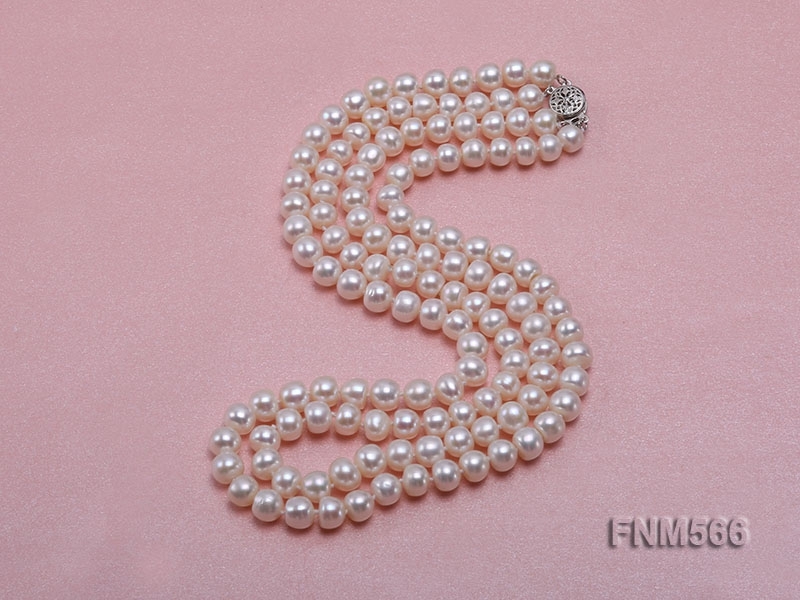 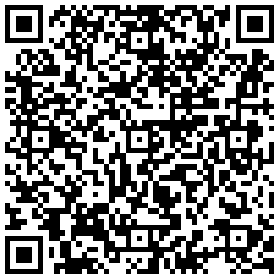 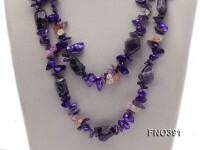 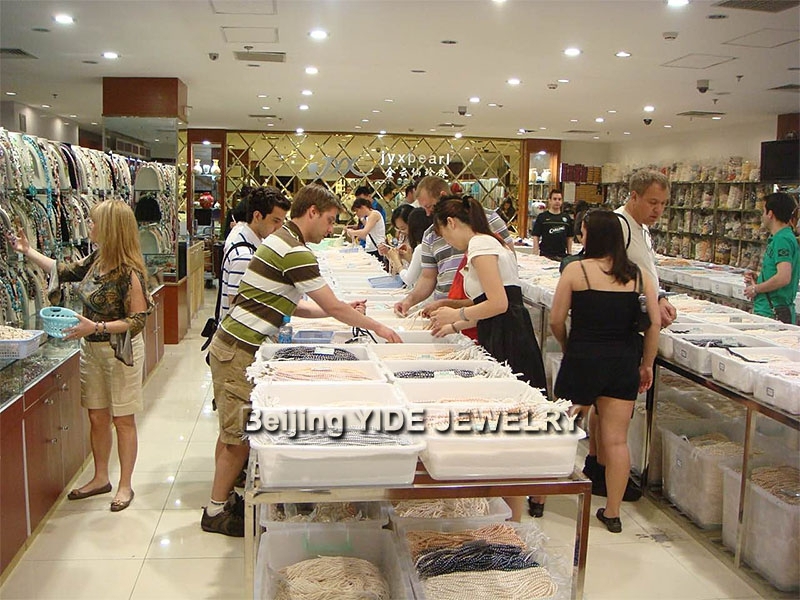 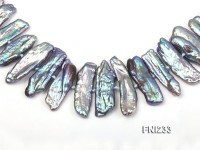 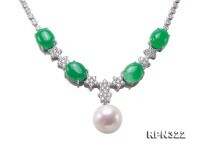 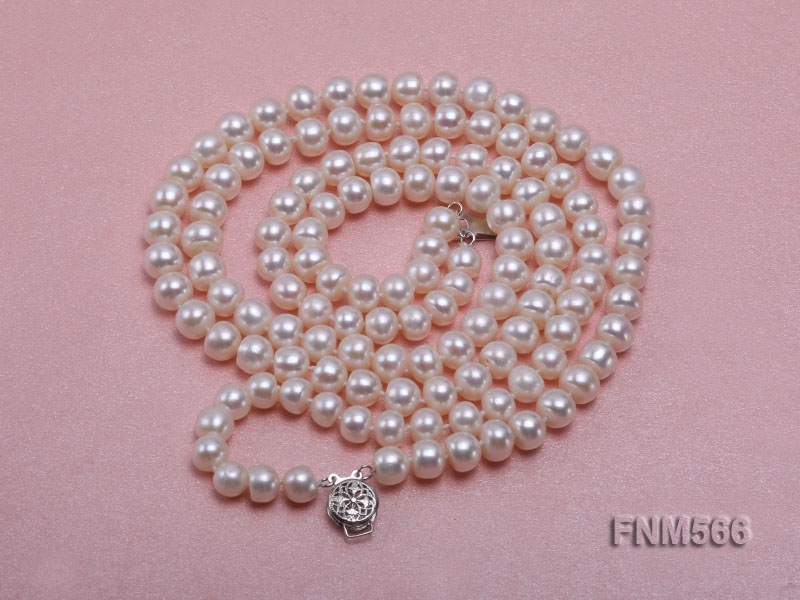 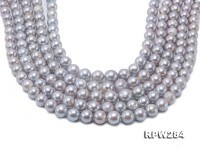 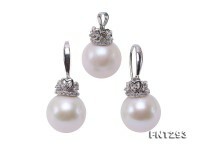 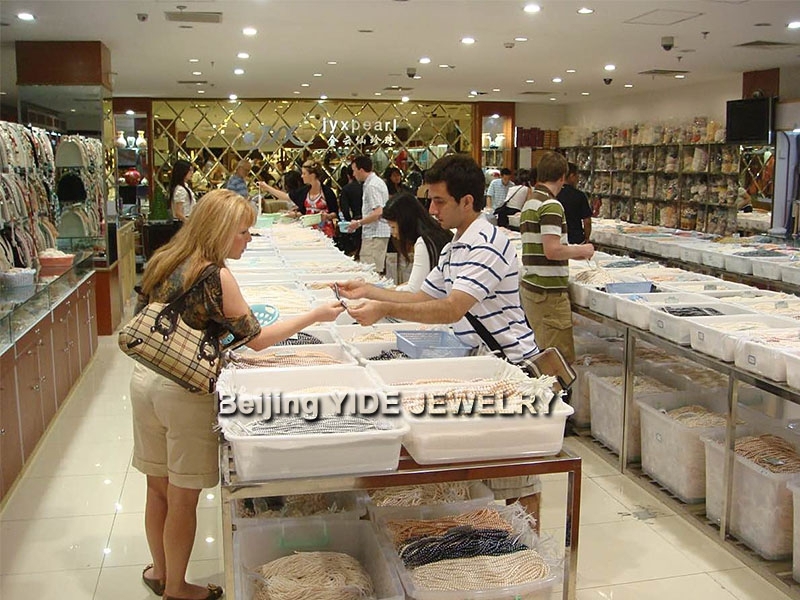 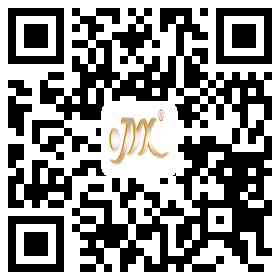 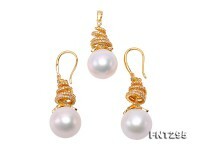 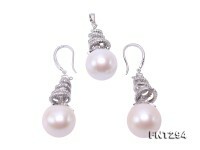 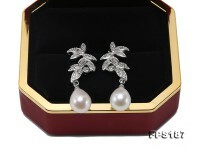 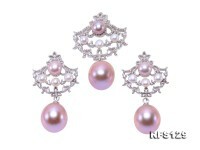 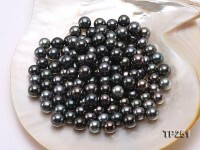 These pearls are of very good quality, high luster and smooth surface, just as you can see i the pictures. 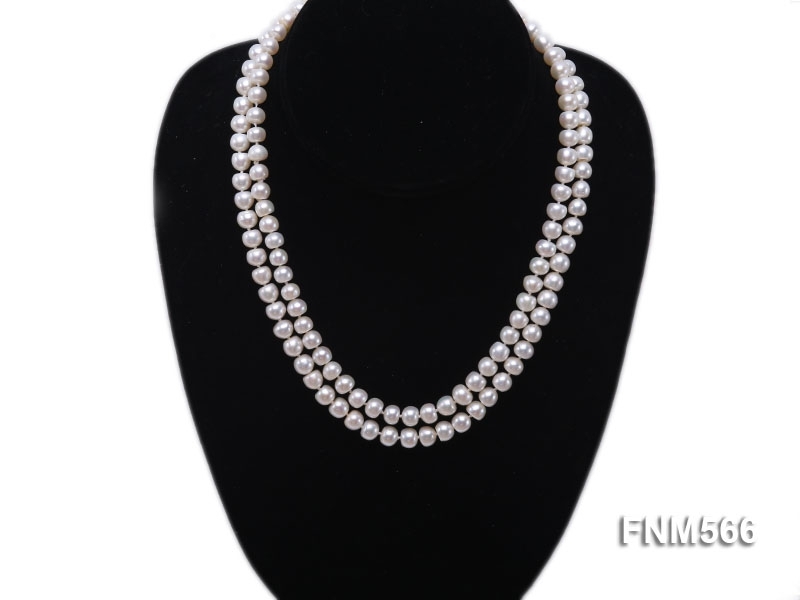 The necklace is 17-18 inches long ended with a sterling silver clasp and alternated with a button decoration,please refer to the pictures.